Something really wonderful and fantastic happened on the 22nd day of May, 2012. The day dawned like any other in Puttaparthi. The morning prayers, veda chanting and nagar sankirtan were completed in the morning. The Veda chanting in the microphone began at 8:00 am and concluded at 9:00 am. I usually go for morning bhajans. I entered Kulwant hall and sat with the bhajan group. Being summer, the group had shrunk to about a dozen members. There was no reduction in the enthusiasm and energy though! For the past two months, after all the students have left for their vacations, a dedicated team has been carrying on the glorious schedule that Swami Himself has established. The Aumkaaram (chanting of Om) began and all of us noticed that one huge garland at the Mahasamadhi began to sway. At first it was as if some sparrow or other little bird had disturbed the garland. Behind the Mahasamadhi is a fairly large chamber in which is the famous picture of Bhagawan looking straight into the eye. At the threshold of this chamber, long and thick garlands are hung. They are tied at one end to the top and their lower end hangs loose. There were five garlands in all. The two at the ends are the longest, then the two which are medium in length and one short one at the center. The garand to our left, at the corner continued to sway even after the Ganesha bhajan was complete. Nothing else was even stirring! It was at this time that, one by one, the members in the bhajan group noticed that. The garland was right next to the cooler and so someone suggested that the air was blowing it. But then, what about the garland at the symmetrically opposite end? There was a cooler beside it too but it was not swinging! Maybe there was a breeze blowing. But the garland continued to sway as the third bhajan was complete and the fourth bhajan began. This was simply unbelievable. I fished out my cellphone and took a video during the fifth bhajan. Being a cellphone camera, the video is not that clear but if you concentrate to the region behind the air conditioner to our left, you will see the swaying garland. And this went on! The whole half an hour as bhajans were sung, the garland kept swinging. The Aarthi was done and Samastha Lokaha chanted. The swinging garland did not stop! Since I am a staff here, I went up close to the garland. Devotees were moving in a single file offering their salutations to Swami. I noticed that both the air conditioners were closed from all sides. I was standing next to the garland and there was not a whiff of a breeze. Till all the devotees completed their salutations and the curtains were drawn, the garland continued to swing! I was simply amazed and I took a close up video of the same. The video orientation is off by 90 degrees since I took it vertically in my phone. Please bend your head to a side and view the video. My heart simply rejoiced at the way the Lord showed His presence. At the very same time, a massive service operation was on in the Sri Sathya Sai Institute of Higher Medical Sciences. 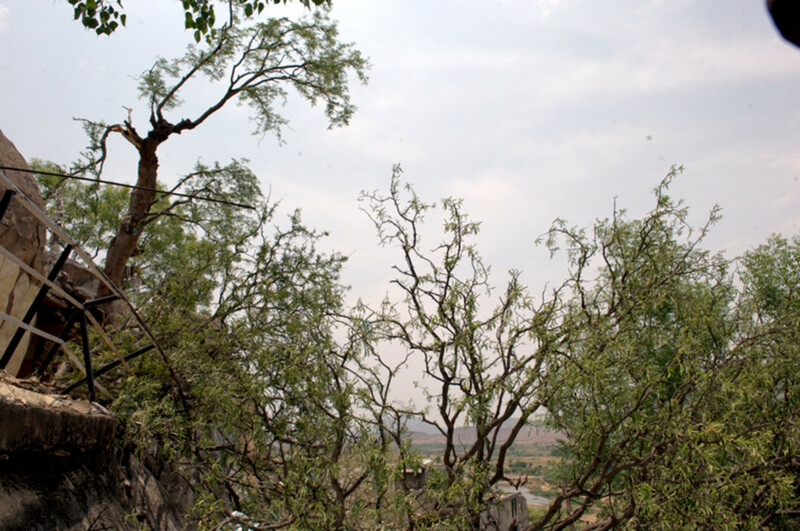 There had been a major train accident in Penukonda on the morning of 22nd May 2012 (Hampi Express). About 25 people died on the spot and around 70 of them were badly injured. Many of the injured were from Karnataka. 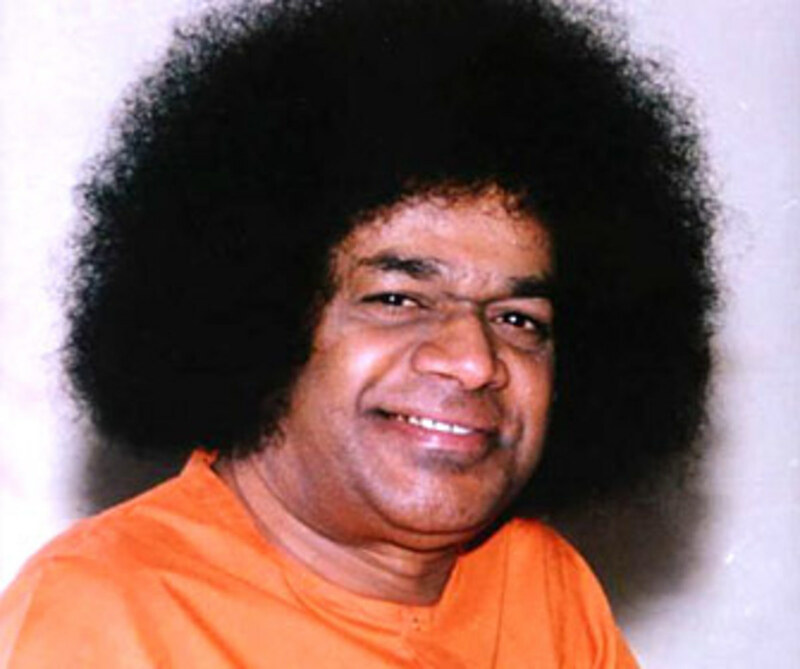 Some of the injured had been brought immediately to the Sathya Sai Institute of Higher Medical Sciences for treatment. The hospital was rendering full-scale service and treatment. (Not just primary aid as it happens in accident cases since they have to be investigated by police first.) The orthopedics dept was very busy with so many injured patients suffering from multiple fractures.Their service would eventually go on till late in the night. The ortho, anaesthesia & the staff of the blood bank were attending on the victims immediately. They had no idea that they would be sacrificing even food all through the day. Blood which was needed in truckloads almost would be arranged immediately with the people from Puttaparthi and the neighboring villages who would be crowding to donate. And here was Swami showing everyone that He is aware and happy that His love and blessings were being shared. In fact, I did not publish these videos yesterday (22nd May) when it happened. I thought that I would keep it to myself. This is because many such wonderful miracles are happening! My friend asked me whether that dream meant anything for me. I smiled to myself and sat in front of the computer to share this beautiful happening with the world. "I usually do not share such things. Yesterday, I went to the mandir for morning bhajans. I felt Swami was seated there. Did you feel the same?" Sairam to all. Really swami is there in parthi, in our heart and devotees heart swami is in parthi only. I felt there. I saw the video that garland fallen swami only knows why garland fallen. Have faith in our beloved lord he will takes care all of them. Om Sri Sai Ram!Swami is with us at every moment,every second and everywhere.He is guiding us at every steps of life.He has not left us.His body has left this world,but his soul is immortal. This exact same miracle happened while Fiona and I were there recently. During Vedam on the morning of the 28th of December I was sitting in front of the mandir meditating. I felt a gentle tap on my shoulder and opened my eyes to find one of my friends pointing towards the Samadhi and said "Look. See that Garland!" I looked at the Samadhi and the garland opposite the one that is in the video above was swinging rhythmically. My friend said "It has been doing that since the Rudram started"! As I watched I noticed that it wasn't just swinging as it would in a breeze (and none of the other garlands were swaying as they would have done if a breeze had caused it). The garland would swing and at the apex of the swing it would pause for a moment and then swing back, pause and then swing forward again. 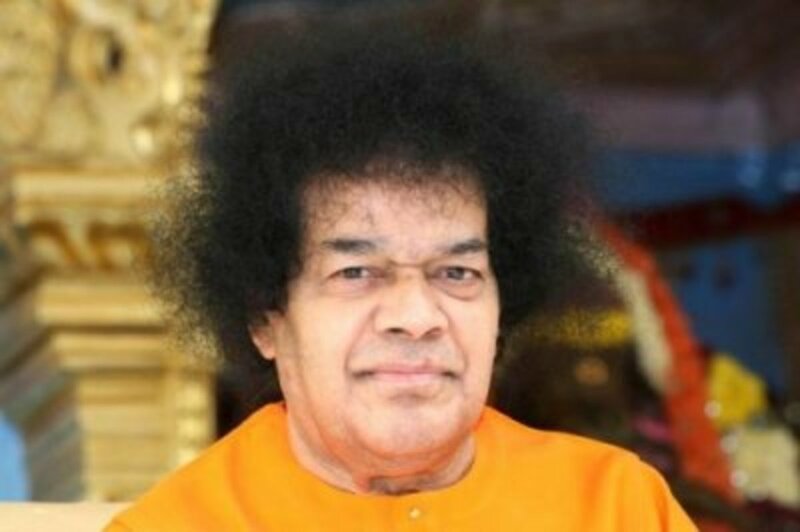 We watched this amazing miracle happen for the rest of Vedam and bhajans that morning and all of us who were there knew that Swami was showing us His Omnipresence! Sai Ram, Thanks for sharing! It is amazing because I had a DREAM onThursday 18th here in Sharjah. We went to Parthi Yatra Middle East. I and my two daughters stayed for a week and attended Bhajans . darshan. In my dream we were standing in queue for namaskaram I saw swami seated in his chair and he blessed entire devotees with smile I saw this and told my daughters and showed to them and I again running for his darshan but I can't I have to cross mountains and desert to see him again. Then I woke up. next day he came in my dream. He blessed me and he disappeared. I thought, Swami's grace assuring me " He is there. He protects us . With only goosebumbs and throbbing heart, I can remember and remmber the fact that nobody loves me more than Swami loves me. During his Samadhi, HE let me experience it as I was getting crushed with pain both physically and mentally. That Love is like a Nectar which nobodyelse can give you. Recently I had a deep urge to eat a handful of Vibhuti and I simply avoided it thinking it could be the play of my mind. Within two days of time, I fell with severe sickness and was totally bedridden for around 4 days. I was sleeping in the night of that day of sickness started. Swami came in my dream! 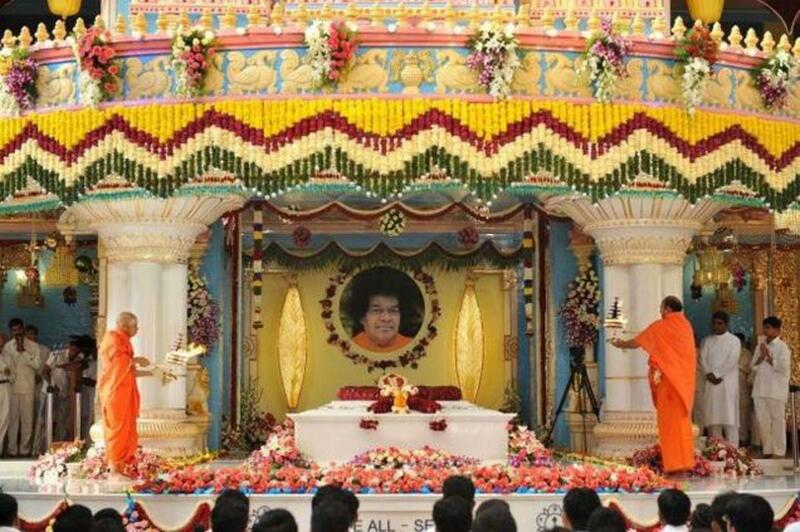 There was a full size huge picture of Swami and His Charans are very visible. Just outside of the picture, His Padukas are kept. Swami jumped out of that picture and He looked so Young! He smiled and showed me the Charan or Padukas (I guess he was asking me to take Padanamaskar). And I was standing on the left side of the picture. I woke up exactly that time! Again I did not bother to take Vibhuti. After two days, again Swami came in my dream in a red robe with Vibhuti packet in his hand and HE was looking so serious! He taught me a lesson! Recently I heard that Swami will be in Parthi during October. Asirwathams. Wonderful readings and i enjoyed it. Thank you Mr.Arwind. Thank you Aravind for sharing such a wonderful miracle and the video with all of us. I felt as if Swami has given me Darshan in the form of the swinging garland.I was about to switch off my PC when i happened to notice your article. Thank you once again .............Sai Ram! Sai Ram....no words to say...I feel myself in Parthi after reading....Thanks anna. 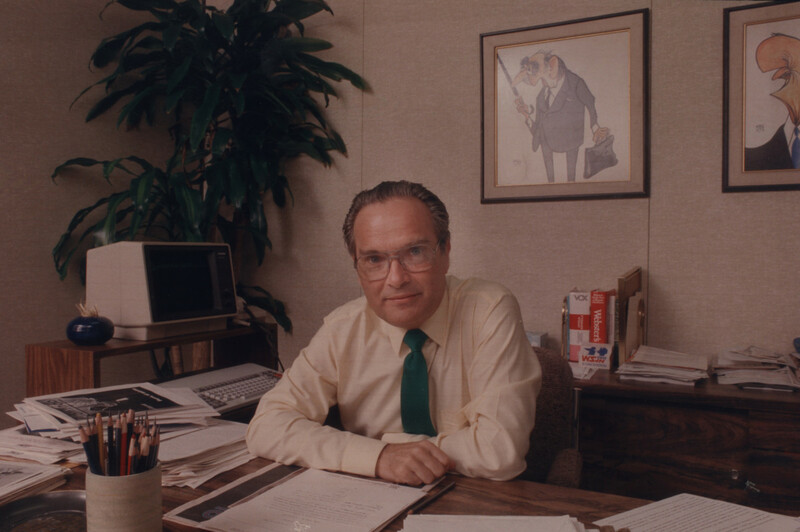 is still with us. Keep up this good work. THANK YOU. Sairam! Thanks for the videos. See how Swamy wants to tell us that HE is there for the mankind when such tough moments come unexpected. Thank you Brother Aravind for ur observations ,postings and writings.You are Swamy's instrument.Sairam. theres no samadhi for SATYASAI,,,,,,,he's everywhere.....in each inch of this globe now he's showing presence.....he's the latest and greatest GOD. It only re enforces one thing, Swami is so with us....all the time... and is even more endearing when He tries in His sweetest of ways to show us He is here! Thanks so much for uploading the video. Sairam Arvind...this is simply amazing..Puttaparthi is and will always be a powerhouse which will WELCOME millions in the future..our Lord exists everywhere in the world but is still there in that cosmic form at puttaparthi which is very dear to him in this Avathar of HIS...keep sharing many more of these as they are real eyeopeners and invitations to the milions..of course it is HE who is doer for everything. This is just thrilling...i had goosebumps when i was going thru that part of ur friends dream!we love u swami..sairam! Sairam. Thank you for sharing it with us. I was there that day morning. I have come with my family from Hyderabad for Swami's darshan. Reading the article made us all feel very happy and blessed. this is really amazing news. my faith in Swami is enhanced a hundred times. HE shows his help and presence in many such ways. Om sai ram.MAy HE continue to guide us in all happenings. Thank you Brother for sharing this Leela of Swami about His Omnipresence sharing with all Sai Devotees. Just Great, wonderful, Truly Graceful,and that too in Sai Style for all of His devotees to know and see and believe that HE is Always there Form or No Form, Past, Present and Future. We are supposed to do and act and practice His Teachings and HE will be always with us. Thanks for your narrative write-up and videos. Please do continue to share like this in future too as no doubt you are blessed by Sai . Jai Sai Ram. Time and again Swami has shown his omnipresence.this will instal and restore confidence among those devotees who needs additional assurance.Personally,to me this is an additional bonus.....He was, is and will be with us all the time, everywhere, around us, ever showering his llimitless Love. We love you Bhagawan.. Thank you brother for sharing swami love with all of us May Swami bless you and your family!!!!! Thank you Aravind for sharing.You are indeed blessed to get such Divine Proof of His Presence. Thanks Aravind for sharing this ! Sairam. Thanks for sharing , which has further reinforced our faith in lord's presence-- OM SAI RAM ! The train Accident nearby and his manifesting his presence through the garland, is indication that Swami is reasurring ' I am here' and lo! how the Sai Hosptal Staff came to rescue the Victims of the accident. The devotee above mention it right that It's Swami's grace that the Accident happened nraby Sai's Hopital and offered redy assistance. What if tis accident had occurred at some far away remote places? Thank you Swami for such compassion again... and again. and thank you to please your devotees with your leelas like the swinging Garland! Thanks Arvind for sharing. Now wait not swami scolds you through others dream to post! Just do it mate... it counts so much to us! Sairam, the close up video shows exactly how Swami enjoys the bhajans by swaying his head left and right..... Jai sai ram. Thanks for sharing the experience brother.swami has not left us, The benevolent Lord is there all around, taking care.He always responds to our yearning for His love and grace.For us HE IS EVERYTHING. ANNEE SAI, ANTHA SAI, ANTHATA SAI. 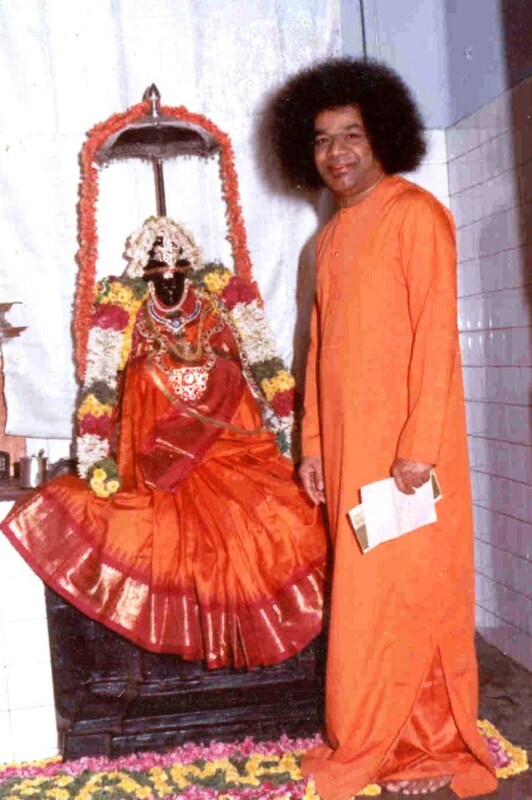 The garland movement on the 22nd May 2012 during bhajans was also significant in another manner.....that of the swaying of the trunk of Sai Geetha who passed away 5 years ago. This is amazing. Thanks for sharing such wonderful miracles, happenings. SAIRAM. That is wonderful! thanks for sharing. And also thanks for writing that you went and stood by the garland to check any breeze or airflow. For the following reason: last month I was at Parthi and sitting in darshan. And I noticed the very same garland (the extreme left one) swinging. I wondered why that was the only one swinging, and not the others if there was a breeze. I wondered if it was the breeze from the back of the cooler, but it didn't seem like that. In my heart I knew that it was indicating Swami's presence. I was right. Thanks for sharing. Thanks for sharing! It is amazing because I had a DREAM on Monday 21st here in US., which is 22nd. in India. "The photo of Swami in our alter leaning against the wall, had a simple mala (garland)(actually, this photo has no mala on it), I noticed it moving gently and I knew it was His miracle doing but thought maybe I imagined and then the photo leaned forward from one corner to assure me He is there. 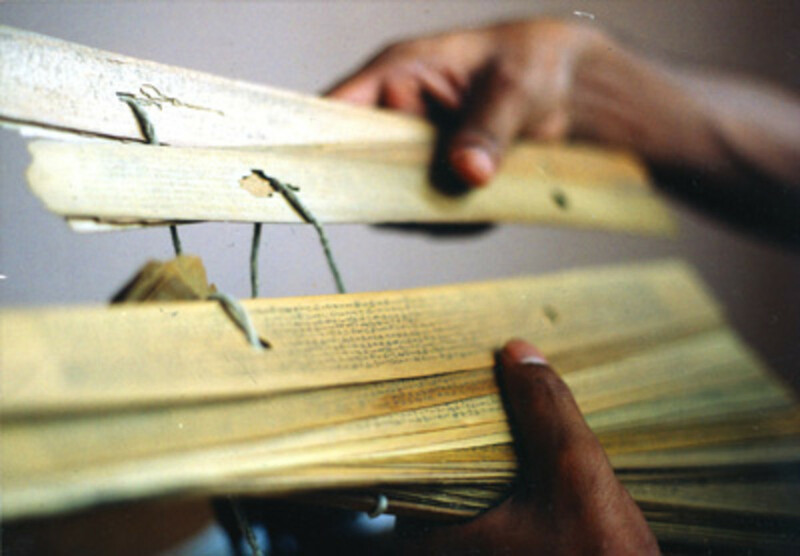 I bent down to lean it backward, I noticed lumps of new VIBHUTI had formed!! I started to show it to other members in my family in my dream also" This I thought, Swami's grace assuring me "He is in the photo also, as He had told us PERSONALLY long time ago, "whenever you need me, look at the photo and do namaskar, I am THERE." Sairam What a feast for our eyes.Felt I was Parthi and watching everything live.Even the seva done by the hospital staff could be felt.That's the power of your write up.Thank you so much.Keep posting,we don't miss the happennings there. It is not a miracle that the garland is swaying or vibuthi falling. The real miracle is Swami is making you and me observe and acknowledge it. His Miracles are all around us if we choose to observe through His teachings. Thank you Aravind for sharing. When I read about the accident in Penukonda the first thought that came to my mind was why such a horrific accident had happened near Parthi. Now I understand that because it had happened closer to parthi lot of victims have got immediate treatment at the best hospital in the world. Is Swami back to miracle mode in Kulwant hall? ;) It must have been a great experience to watch the garland from close quarters! Last week I suddenly developed severe throat infection. He fed me with 2.5 balls of Rasam annam in dream sitting on the steps of one of the houses around kulwant hall. When I woke up there was no trace sore throat which otherwise would have lasted for a minimum of two weeks. Aravind, this is amazing. I can feel the chill down my spine as I read this miracle. Swami will always be our shining armour. I felt His presence when I was there during Navarathree last year. I told my family and friends that Swami did not and will not leave us. Thank you for sharing your great experience with the world. Jai Sai Ram! I have observed this a few times earlier, but with the right garland. Since we do not have such close access, i thought it was due to the ACs. During the night rehearsal for drama, i observed the curtain moving from inside. I thought someone was inside, may be arranging for next day, but when we were returning, we saw, the garlands were still being made. Was the movement due to the ACs, well i do not know. 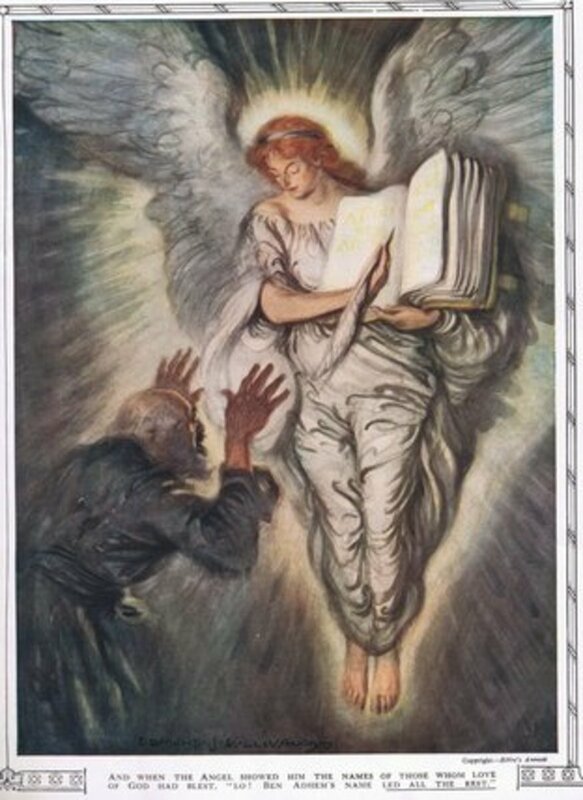 we know or not, we realize or not, He is there, He is there, He is there. Anna this is amazing! Swami is NOW HERE. 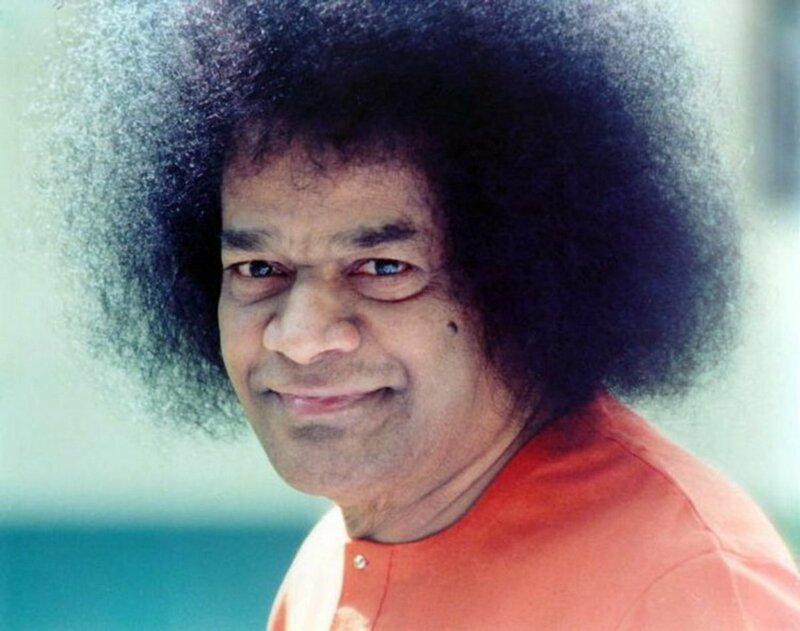 last week there was thapovana parayanam in our samithi, and i did feel it everyday, swami came, HE sat in HIS chair, HE took the prasadham, HE called out to a few of our samithi members, and something to memtion HE fullfilled my long wish that i wanted to see HIM in white robe, each day HE came in differrent robes!